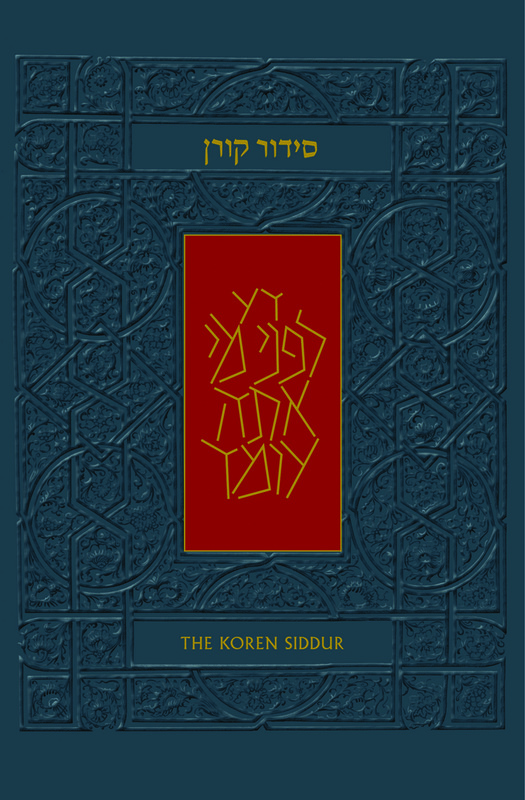 The Koren Sacks Siddur is an inspiring Hebrew/English Jewish prayerbook. 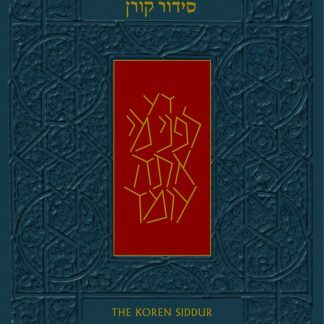 The siddur marks the culmination of years of rabbinic scholarship, exemplifies the tradition of textual accuracy and innovative graphic design of the renowned Koren Publishers Jerusalem publishing house, and offers an illuminating translation, introduction, and commentary by one of the world’s leading Jewish thinkers, Rabbi Sir Jonathan Sacks. 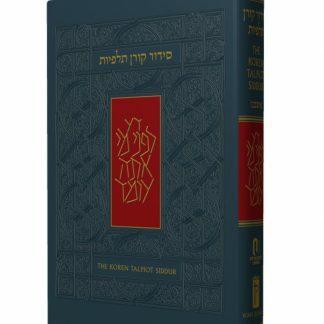 Modern orthodox halakhic guides to daily, Shabbat, and holiday prayers supplement the traditional text. 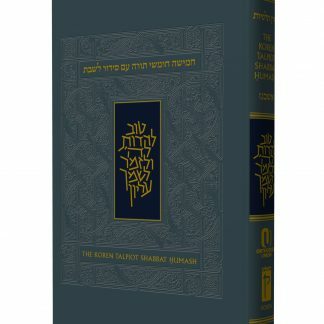 Prayers for the State of Israel, its soldiers, and national holidays, and for the American government and its military reinforce the siddur’s contemporary relevance. 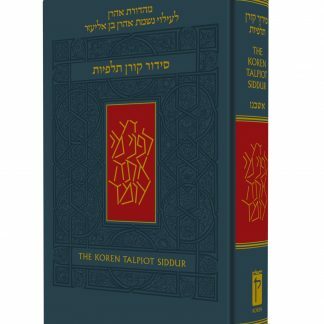 Leader’s (Tiferet) size, Ashkenaz, with dark slate Skivertex hardcover binding. 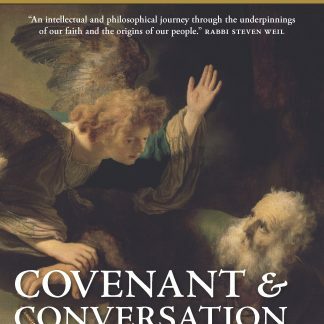 Intended for prayer leaders. Dimensions: 13.25 x 8.75 inches.